The month of October has two exciting events in store for PANDORA jewelry enthusiasts who visit the URBANfusion store in Skippack. From Thursday, October 11th through Sunday, October 22nd, customers that purchase at least $100 in PANDORA products are eligible to receive a FREE ring or pair of earrings priced at $65 or less. This special event is available both in-store and online. Visit one of the best places to shop in Skippack, PA to check out our exclusive ring bar where our ring specialists will be on hand to help you create your unique ring stack. Play with size and scale. Chevron jewelry designs have become more popular as of late. A chevron is a traditional heraldic element used throughout history on family shields as well as military ranking systems. 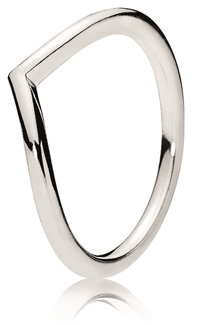 Today, designers are successfully applying this simple V-shape in many gorgeous pieces of jewelry. PANDORA has more than one Chevron-style ring, but the one pictured here is the Shining Wish Ring. There is also the Beaded Wish Ring and the Shimmering Wish Ring. The Puzzle Heart PANDORA Rose™ ring (left) is simple, yet elegant. 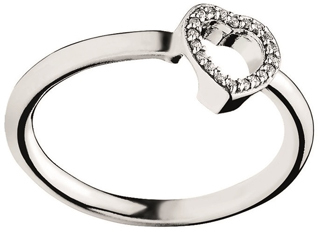 Wear it by itself or pair it with the Puzzle Heart Frame ring (below) to fit your mood or style. These innovative designs bring stacking to a whole new level. All month long we are supporting the National Breast Cancer Foundation (NBCF). It is their mission is to help women by offering help and inspiring hope to those affected by breast cancer through education and support services. With increasing healthcare costs as well as a growing percentage of uninsured women, many can’t afford costly cancer screening tests. Early detection is essential to increasing chances of survival. NBCF provides free mammograms throughout all 50 states using their network of hospitals. 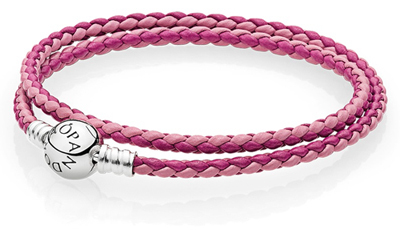 Made with real leather in a stylish candy-stripe look, this vibrant wrap bracelet has a round sterling silver clasp. 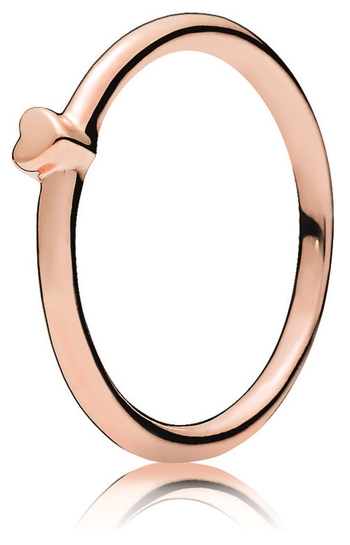 Wear it with your personal collection of charms or stack it with other bracelets. cancer. NBCF will later deliver every note to women that are currently undergoing cancer treatment. If you want to save on your favorite products, support breast cancer awareness and research, create a ring stack at the ring bar, or select from a wide range of organic products in Skippack, PA like lotions and bubble baths, visit URBANfusion. For more information, call 610-572-1326.